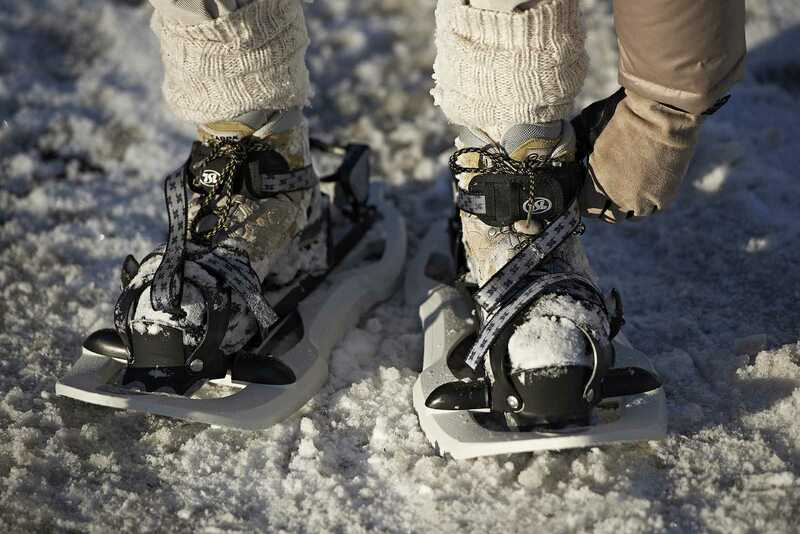 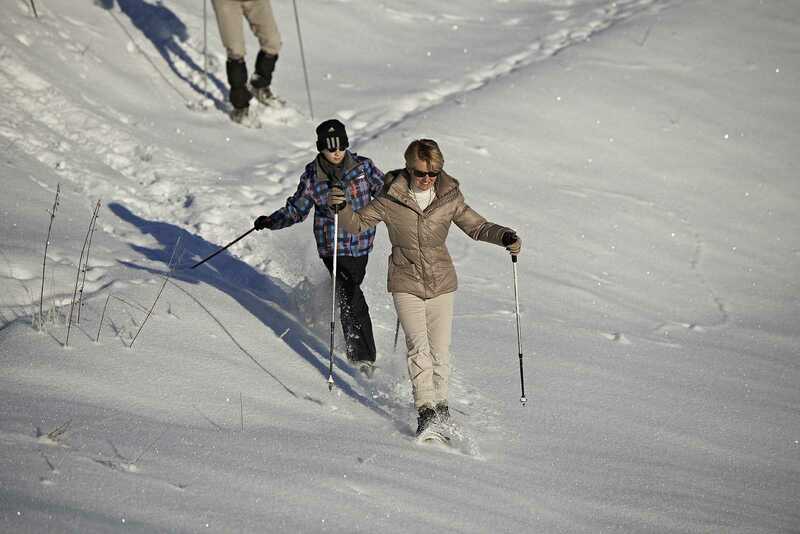 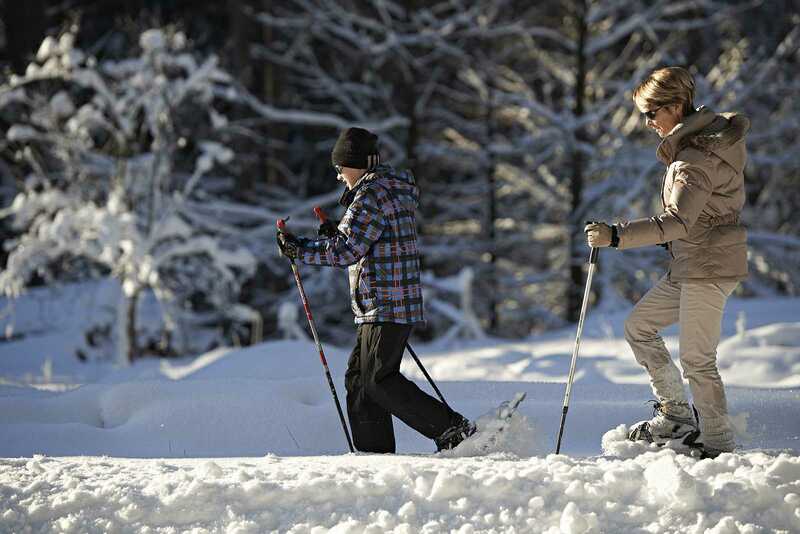 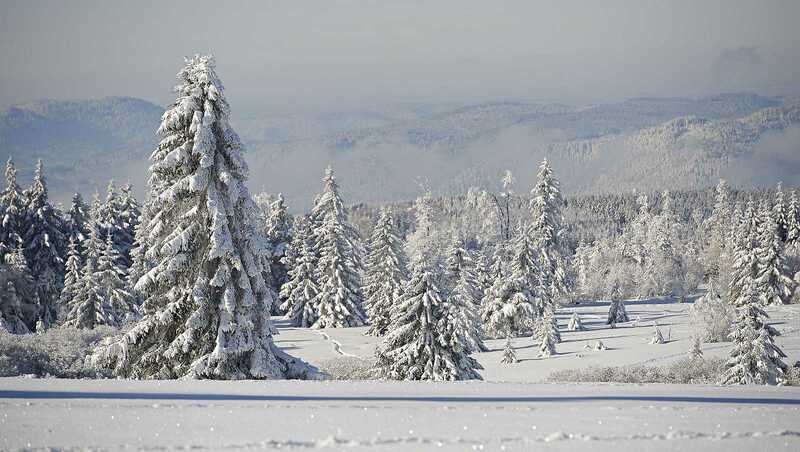 The Bruche Valley boasts the largest Nordic ski resort in the Lower Rhine area. 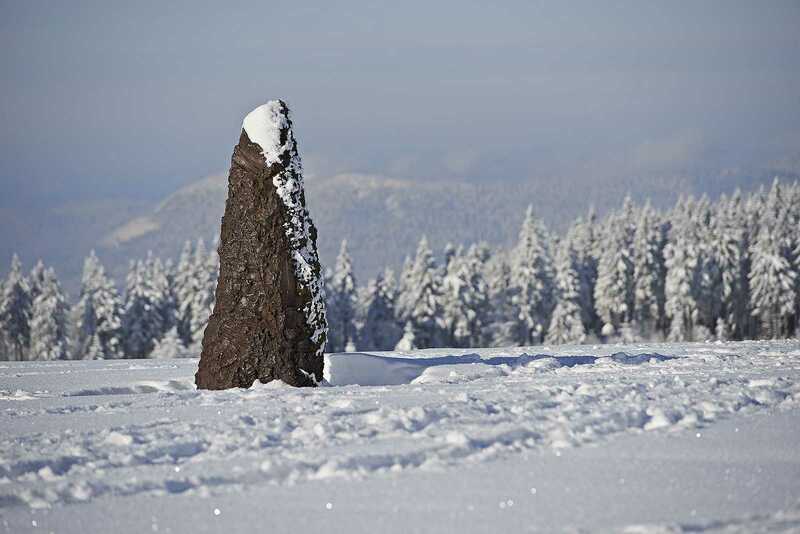 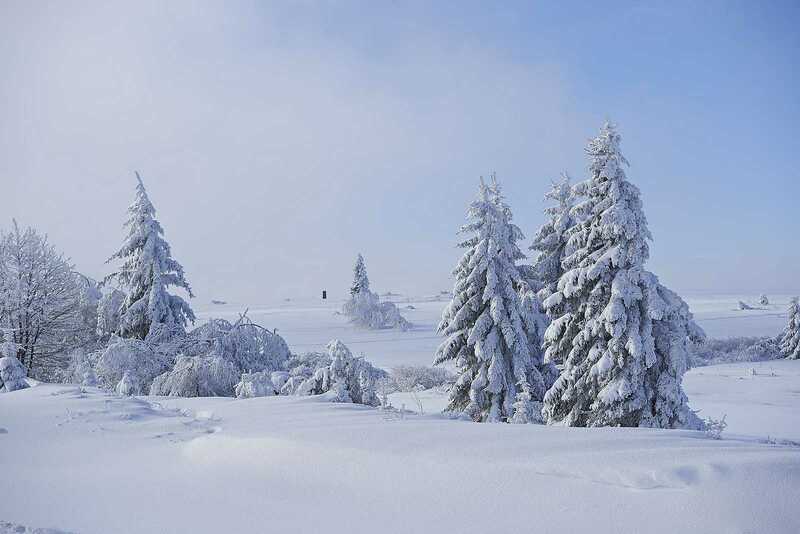 The Champ du Feu (1099 m) is extremely popular among cross-country skiers who enjoy this beautiful and natural environment, perfect for this sport. 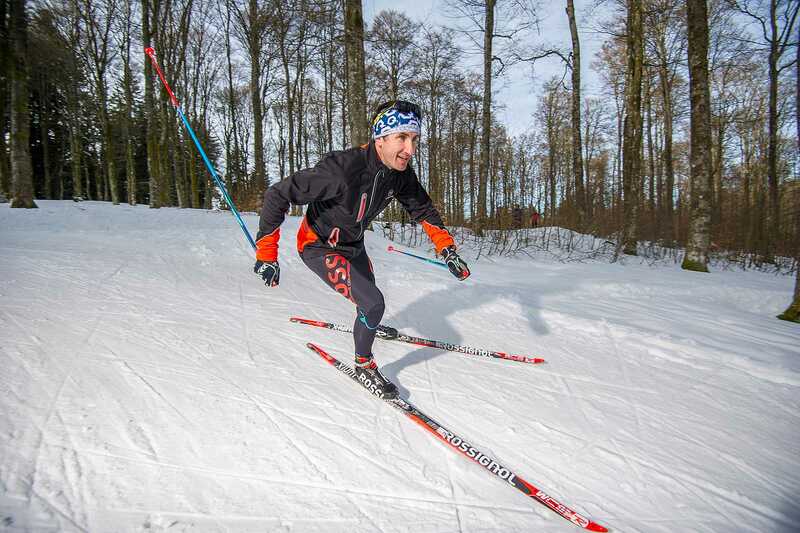 The cross-country trails at the Champ du Feu are regularly groomed and the nordic area is completely free of charge. 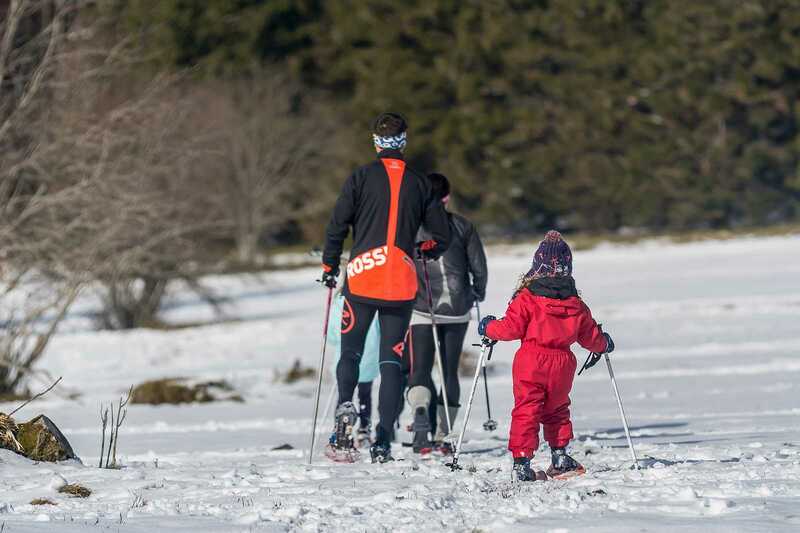 Cross-country skiing site of the Champ du Feu offers 4 ski areas: les Myrtilles, la Serva, les Bottelets and la Rothlach. 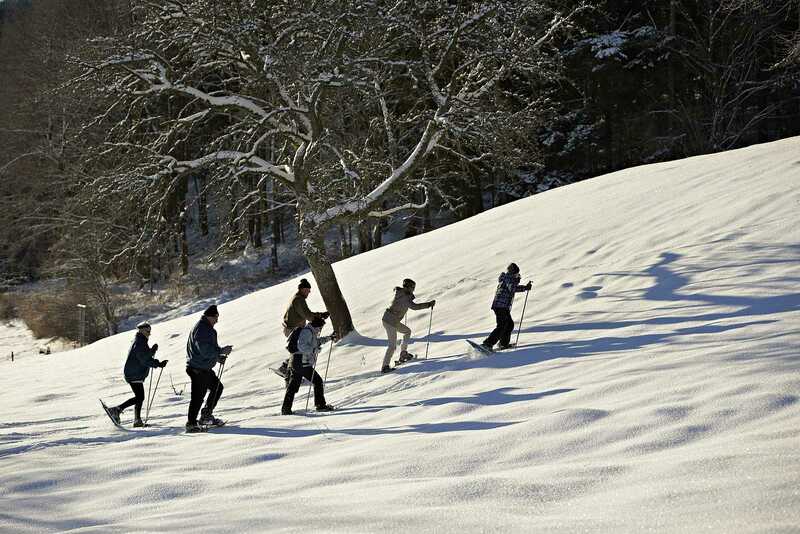 15 cross-country ski trails. 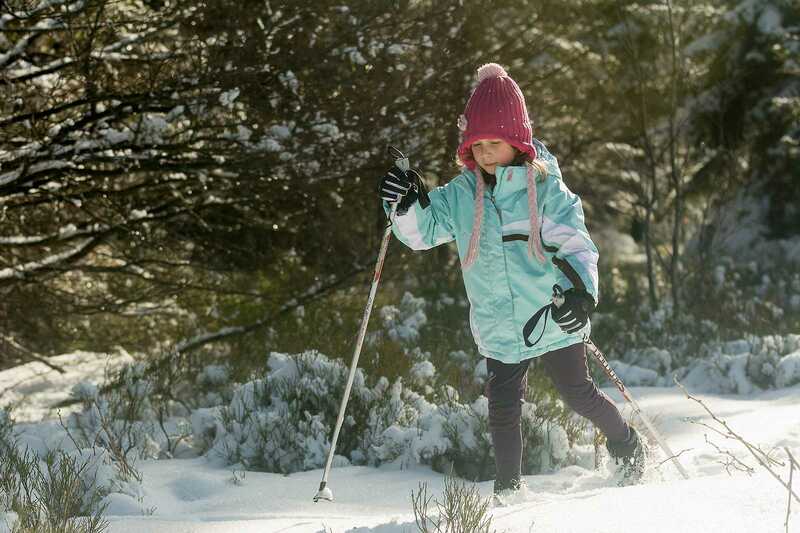 100 km of free, marked trails. 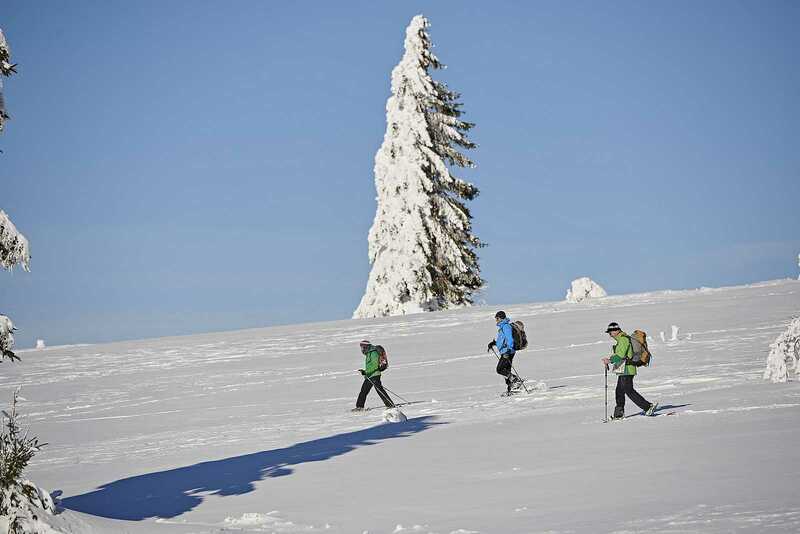 Altitude between 885m and 1099m (70% of the trails is over 1000m altitude). 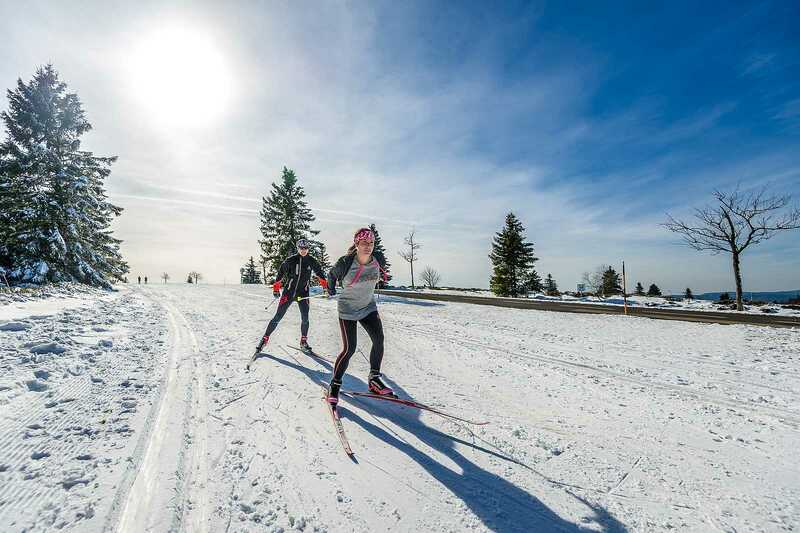 The trails are prepared for both classic and skating: 4 green trails, 4 blue trails, 5 red trails and 2 black trails, 1 biathlon stadium.